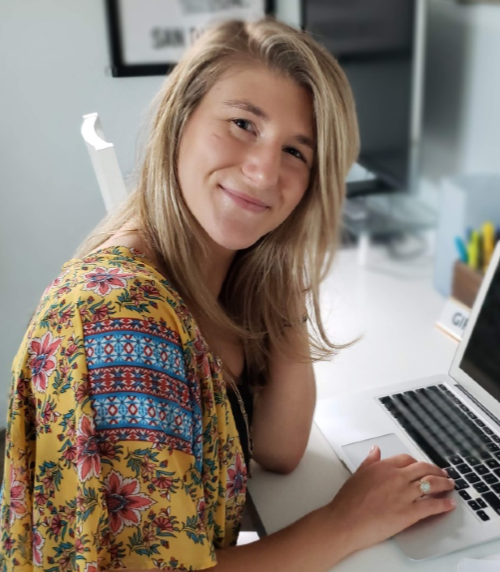 Being a solopreneur means every job within the business falls on your plate, from hiring contractors to driving leads to then nurture into customers. As you adapt to the various roles you have to play as a business owner, keep these tips and insights in mind. Navigating the experience will be challenging but watching your business grow is well worth it. Marketing is likely one of the first hats you need to wear as a solopreneur because without customers or clients, you don’t have a business. Marketing even comes before sales—you have to drive the leads before you can nurture them. Lead-driving, whether from social media, email marketing, networking or content. Remember that content marketing is an important long-term strategy to put in place early on. Learn some simple tactics to do this in 8 Straight-Forward Content Marketing Tips for Small Businesses. Messaging and branding will be important for your business. It’s up to you as the CMO to align your message with your efforts to create a cohesive brand that attracts the right audience. Strategic partnerships and event management will also fall onto your plate, whether you’re connecting with other local businesses or managing a booth at a trade show. These are a few of the most important tasks to keep in mind as your business begins to grow. You can expand with freelance writers and social media managers if you’re not quite ready to hire a full-time employee. In our digital world, this is a critical part of your business and one you can’t overlook. Forget what you’re selling; don’t lead with the product, lead with questions. Push for referrals from customers and your network. Find a balance of open and closed questions to reach the “hot button” and make the sale. Expand your network. With minimal brand equity, you may have to rely on your personal brand to make some initial sales. Pricing: An important part of your job as the COO is setting pricing for your products and services. Knowing how much to charge—without undercutting yourself or pushing customers away with prices that are too high—will likely be one of your first major challenges. Check out this guide, A Founder’s Guide to Product Pricing, for some guidance as you navigate this part of your business. Selecting and managing vendors: Who will you work with? Who offers the most competitive pricing for software? Who will handle your deliveries or shipping? These are all questions for the COO—as a solopreneur, you’ll need to answer these questions yourself. As a solopreneur, you likely will work with contractors or freelancers, whether you need writers, a web developer or a graphic designer. As such, you need to be the HR specialist and make sure you’re following the legal duties required of you. The best thing you can do in this position is know your duties and rights as a business with freelance or contract employees. Start with the Independent Contractor Guide from the IRS. Also, make appointments with your lawyer, tax accountant and/or CPA to ensure you’re following all the necessary steps for payments, taxes and general compliance. To develop new offerings, markets or products: Your CFO will help identify new opportunities and create a plan for stable growth. When profitability is low: A CFO can help you control costs, improve productivity, and analyze pricing strategies to drive profitability. 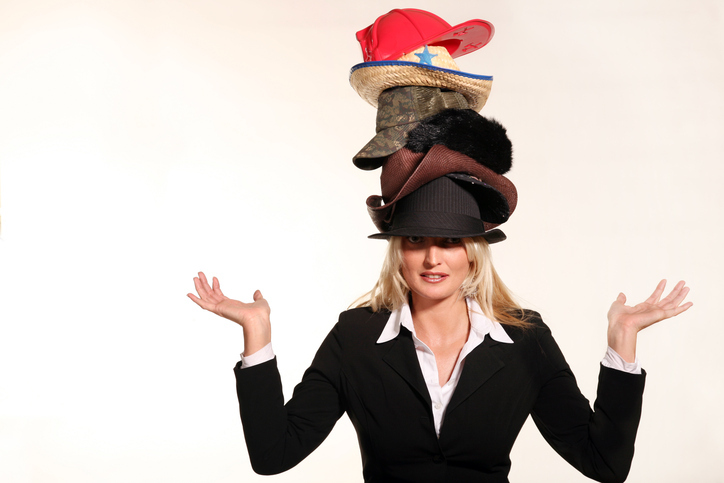 A solopreneur wears many hats, and these are just a few of them. Be prepared to learn, grow and make mistakes along the way. As you adapt yourself to the needs of your business, you’ll be stretched in ways you didn’t expect. When you’re able to do that, you’ll watch your hard work pay off time and time again.